When it comes to finishing off a new outfit, the devil really is in the detail. 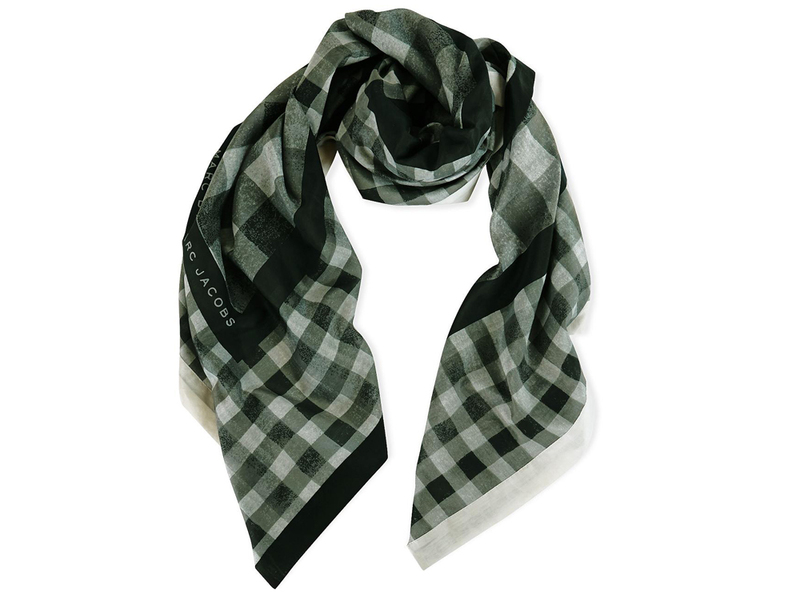 The right accessory can be a game-changer and finding the perfect look can boil down to these last minute decisions. Invest in a great pair of sunglasses and you’ll wear them for life (or for the next few seasons, at least). These Animal Print Square Frame Sunglasses by Saint Laurent are probably the best pair we’ve come across for total wear-with-anything versatility. 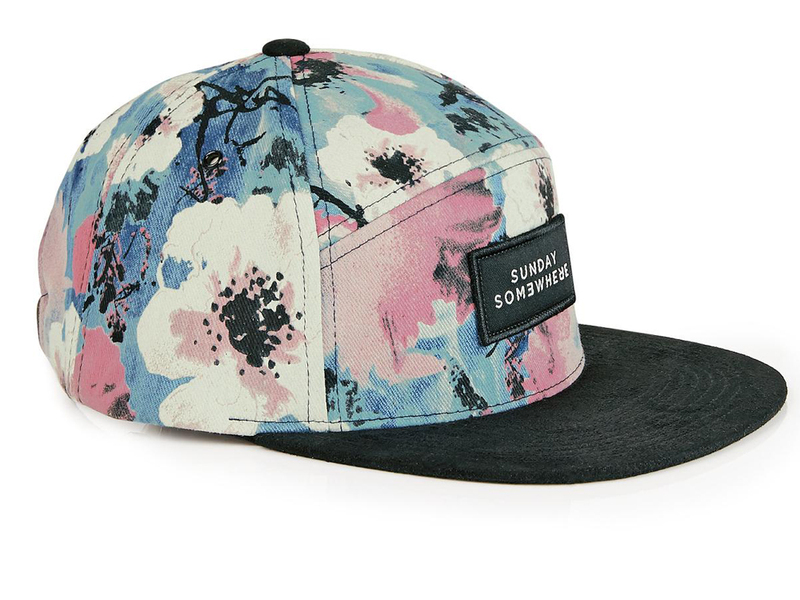 Give your wardrobe a hipster edge with this Floral Cap by Someday Somewhere. Wear to festivals or on holiday to make sure you stand out in a sea of bohemian fedoras.